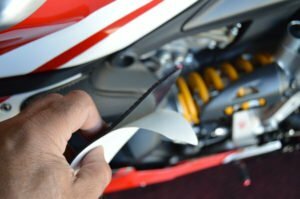 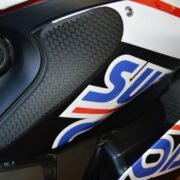 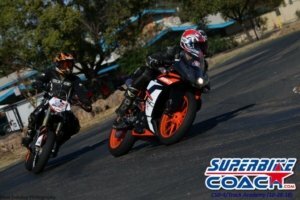 Superbike-Coach announced its 2019 class schedule today. 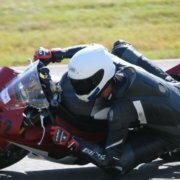 The popular riding school has upped the stakes to include new benefits and offers to their students and track day riders. 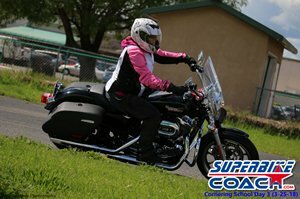 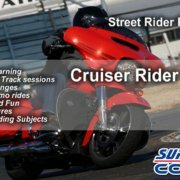 New to the Superbike-Coach program are the ‘Body Positioning Class’ and the ‘Cruiser Rider Class’. 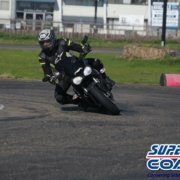 Also new is the ‘Race Academy’, which offers affordable and efficient training for track riders and racers. 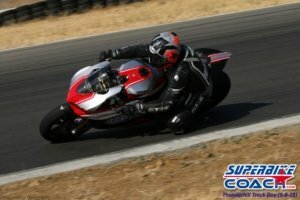 The track day programs are going on their 4th year and are wildly popular.